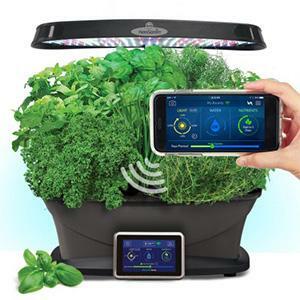 Use these WiFi enabled hydroponic gardens to grow fresh herbs, vegetables, salad greens, flowers and more in a smart countertop garden. That's it. 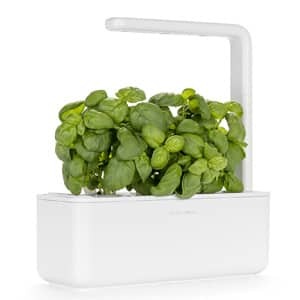 The device will then set an automated lighting and control schedule to grow your plant and you should have a fresh set of herbs for your next dish in a few weeks. 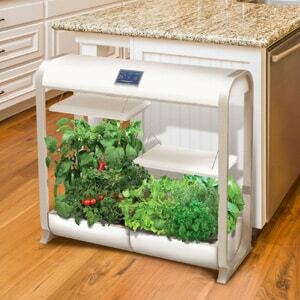 If you have children it can also be a fun experiment watching the seeds sprout and grow over time. 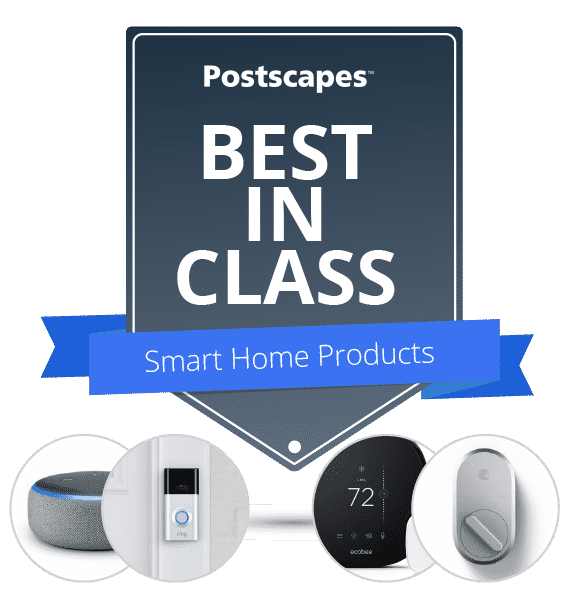 Watch the video below to get a better idea of the system. 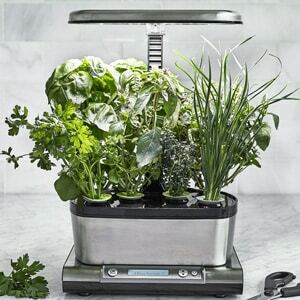 What are the best products that will allow you to grow fresh herbs and plants in your own kitchen? 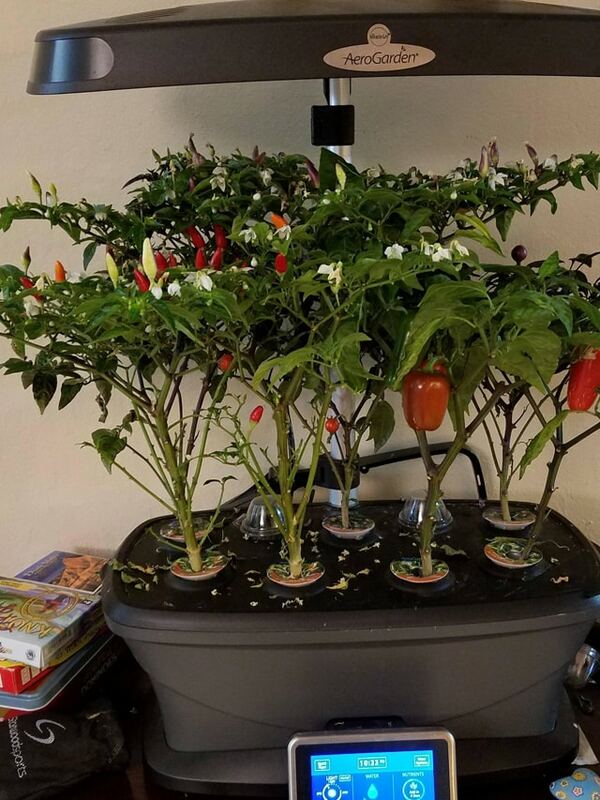 Here are a few pictures from real users of these automated counter top herb and flower gardens and which plants seem to have a high success rate. 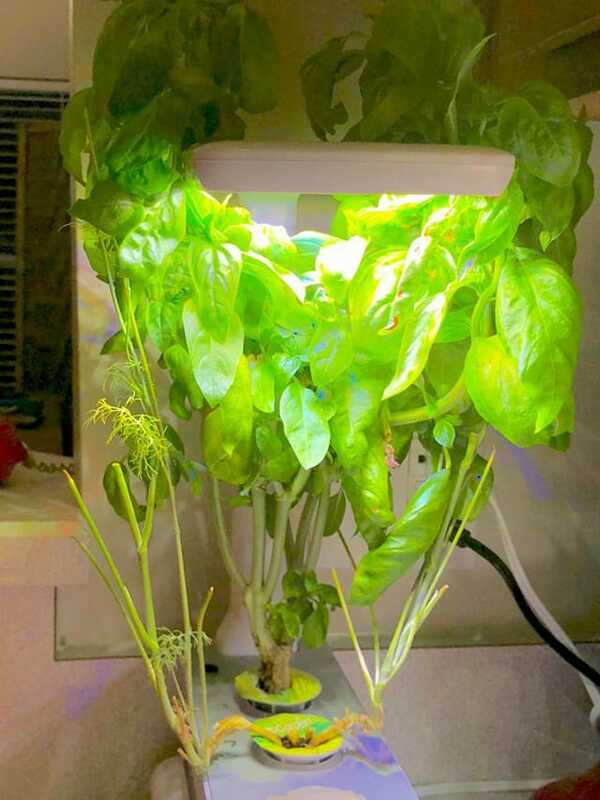 - "My basils take over the whole operation every time and pretty much stunt all the other herbs.."
- "My first garden was a three pod with dill, basil, and parsley. I had so much dill I gave away bags of it. 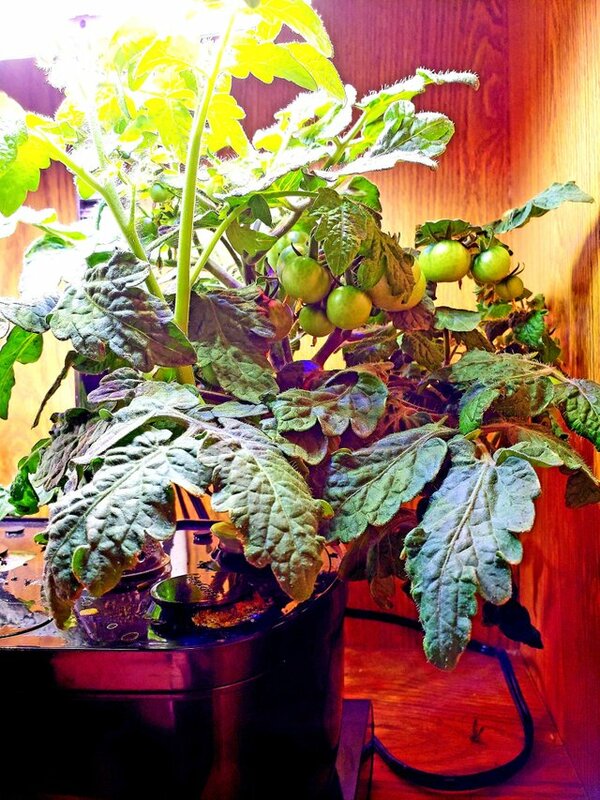 It grows insanely." 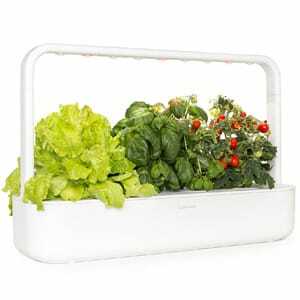 - Tip "Trim regularity and don’t let the plant get too tall"
Herbs and lettuce like cold water where Peppers and Tomatoes like room to a tad warmer water for best results. 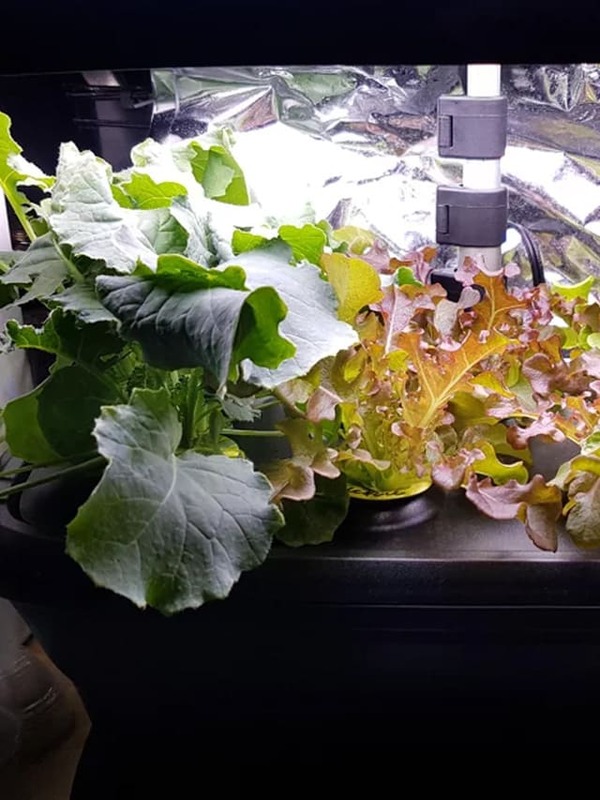 "I would suggest cleaning it with vinegar and alcohol, then running it with distilled water a couple times before planting."  Note: Both Aerogarden and Click and Grow have good guarantees on their seed pod products so that if they don't grow you can receive a refund.